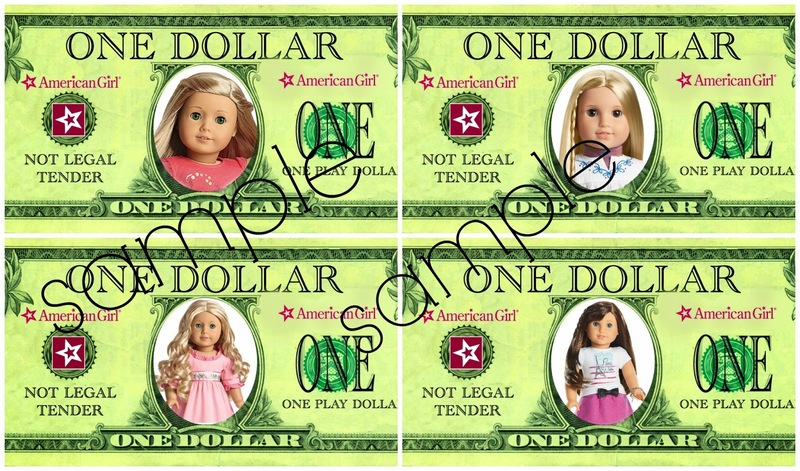 American Girl Doll Dollars! ! | the every things. 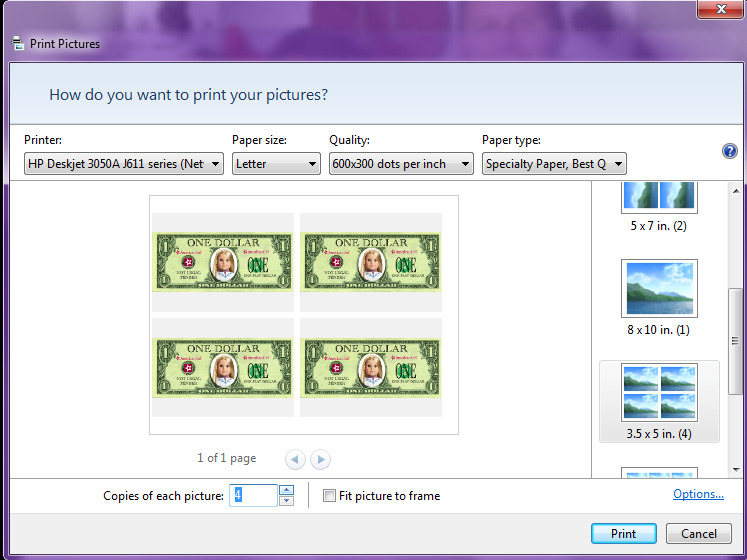 American Girl Doll Dollars! ! Which brought me to "doll dollars"! I was messing around & came up with these! Since my girls are young a visual is always helpful but these work great for big girls too! I made these for her earn & keep track of how much she had to get her doll. I didn't make these to be the actual dollar amount of the doll, just a dollar to earn up to however many you may choose for them. 3 dollars for cleaning her room. 2 dollars when she was caught doing something nice without being asked ect. It all is how you want to create your award system! As she earns them they go into the jar! Before you download just a few notes. -When you share please share this post & not the link. -These are for personal use only. I tried to think of all the dolls that most are wanting, but there is also a dollar with a group of girls for maybe if your going to the store & your child hasn't picked which one she wanted. There is also just a AG star one if they are saving for a accessory or outfit! :) If I missed someone comment below & I will try to make one & give link for it! Click the links for each doll.